InvoiceSherpa automates your Accounts Receivable and accelerates your cash flow. 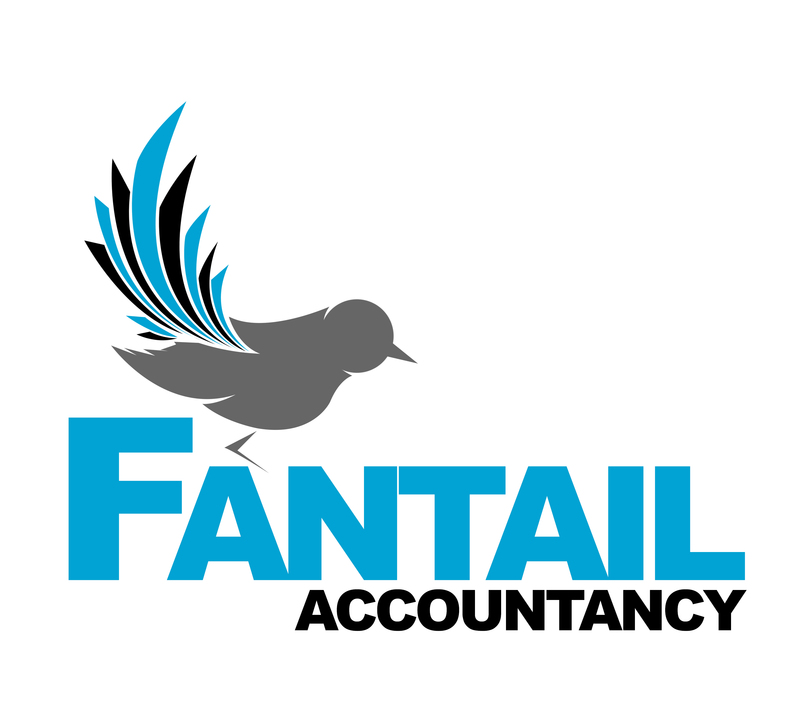 We save you time, resources and money by collecting your invoices twice as fast. Seamlessly accept Credit Cards and ACH payments directly from the invoice reminder. GET PAID FASTER!